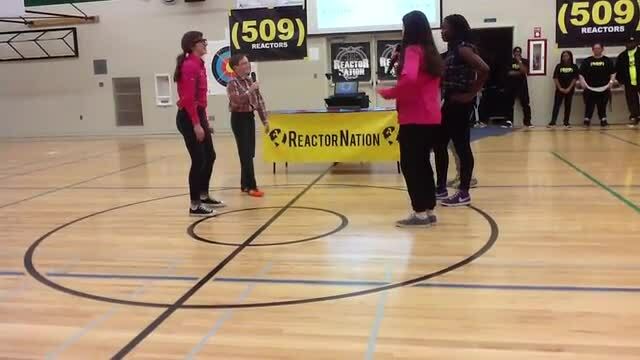 This is from our recent Reactor Nation assembly, where our kids learned how to be "509 Reactors" when they see bullying occur. It's a great clip...enjoy! !